Home Farm Gardens- What’s Not To Like! 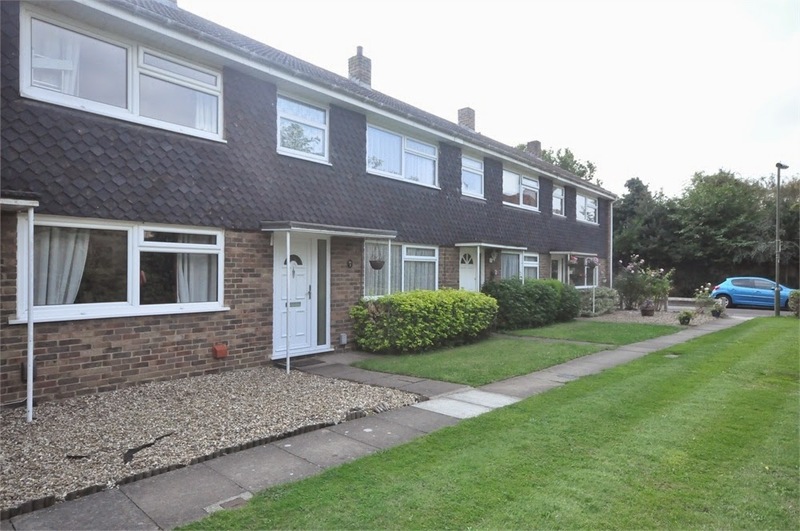 We love this three bedroom house we have just taken on- it’s a great investment! At just £339,950 you could expect to achieve £1,400 per calender month and as it’s in such a great location it may even achieve higher! Take a look and call us to arrange a viewing, we know this won’t be around for long. Be the first to comment on "Home Farm Gardens- What’s Not To Like!"